Product prices and availability are accurate as of 2019-04-20 21:01:42 UTC and are subject to change. Any price and availability information displayed on http://www.amazon.com/ at the time of purchase will apply to the purchase of this product. 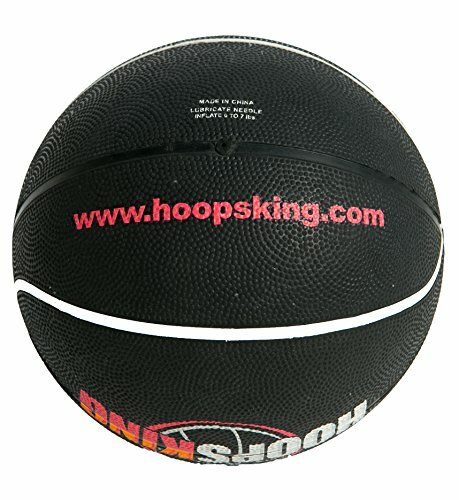 The HoopsKing weighted basketballs are available in Men's and Women's Official sizes but weigh nearly twice the regular basketball. Heavy basketball training balls help build faster, stronger, and quicker hands and improve grip. 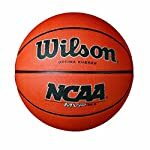 If you have a player who has trouble holding onto the basketball then they need a weighted basketball to solve the problem. 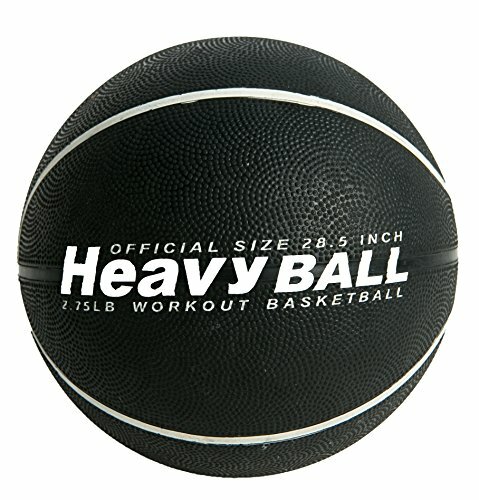 You'll dribble the basketball faster and with more power after training with the heavy basketball. Passes will also be crisper and harder as you build forearm, hand, and arm strength. Increase your shooting range by using the weighted basketball as the muscles used in shooting the basketball get stronger. Bounces like regulation basketball. 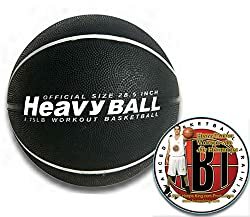 MENs or WOMENs WEIGHTED BASKETBALL - Men's ball is 3 lbs. and Women's ball is 2.75 lbs. 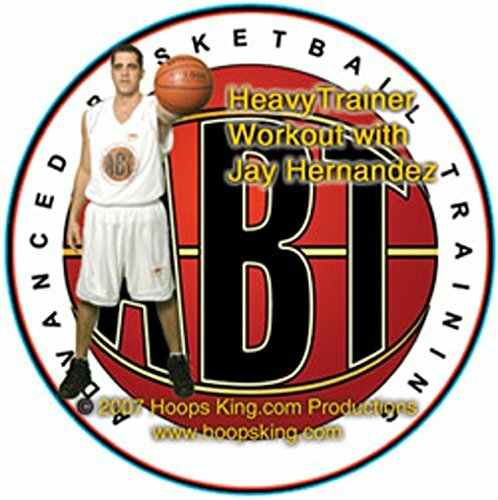 TRAINING DVD INCLUDED - Jay Hernandez Heavy Basketball Workout included. Dribbling, Passing, Shooting, & Conditioning drills using the weighted basketball. DURABLE CONSTRUCTION - Durable rubber construction for indoor & outdoor use. IMPROVE SKILLS - Improve dribbling, passing, rebounding, shooting, and ball toughness with the heavy basketball. GET STRONGER - Improve hand & forearm strength when using the weighted basketball. Improve your grip & hang onto the basketball. 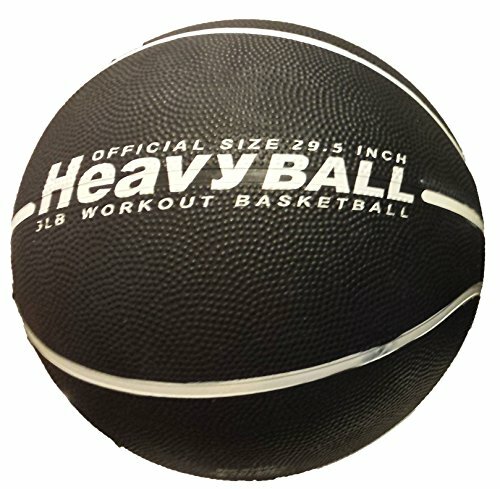 Regular basketballs seem light after using heavy basketball.